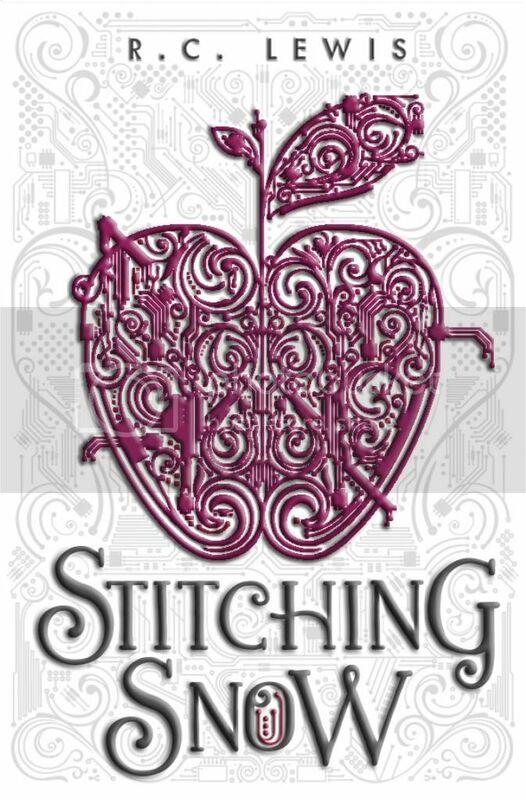 I was really looking forward to reading Stitching Snow as I’ve really enjoyed most of the fairy-tale retellings that I’ve read lately, and I couldn’t wait to see how this story went. The book definitely did not disappoint! Essie, also known as Princess Snow, is the missing daughter of King Matthias, who will stop at nothing to get Essie back. But that’s proving to be a bit impossible because she’s well hidden on the freezing planet Thanda, where she spends her days coding and repairing drones that work in the local mines, making life a whole lot easier, and safer, for the miners on the planet. But all that changes when newcomer Dane crash-lands near her home, and changes her world completely. Essie was a really interesting character. I was definitely able to relate to her being a bit of a loner, for the most part. She was also super smart when it came to coding and building her drones and working on computers. I love the work that she did on the drones, and these drones in particular were really awesome as well. She was a very strong-willed, determined and very stubborn, which made me like her a whole lot. Dane was a really interesting character as well. I appreciated his determination to keep Essie safe, despite the fact that he felt he had to kidnap her to get what he wanted out of her in the beginning. (I know, I know… without this happening, it would have impacted the story differently, but still.) I also appreciated that their relationship wasn’t insta-love in any way. The relationship had a very rocky start and grew over time, but in the end was really cute. The storyline for the book was very interesting and kept me intrigued as I turned the pages. I enjoyed that while this was a retelling of Snow White, it also had a sci-fi theme to it. It definitely kept me turning the pages. Overall, I found Stitching Snow to be an enjoyable read. I’m really looking forward to reading more by this author in the future! Thanks for sharing and glad to hear that you enjoyed it! The mix of sci fi and fairy tale retelling puts me in mind of the Lunar Chronicles, which I love, so I will definitely be adding this one to my TBR list. Oh I love the loner characters, I see a bit of myself in them! I'm happy you enjoyed it, I have heard some mixed things about this one. How did you like the drones?